Our latest blog has been written by Joanna Woodnutt, who takes time out from her veterinary student life to help with fostering and administration of the group. She has an interest in feline medicine. As the weather is getting warmer, many of us are starting to head out into our gardens. Winter rubbish is cleared away, fences are painted, and seeds are sown. Inevitably, the slugs will come out of hibernation just as your seeds are beginning to grow, and it’s easy to be tempted to resort to slug pellets, but beware! 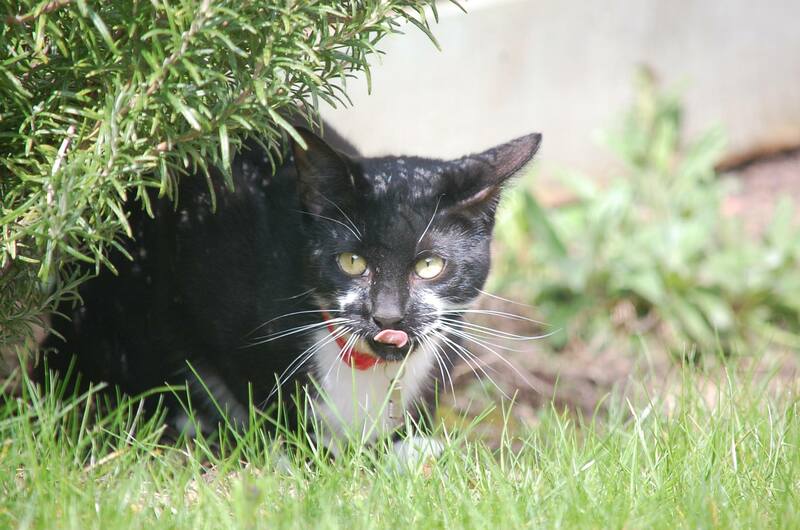 Slug pellets containing metaldehyde are extremely toxic to cats. Most of the common ‘blue pellets’ that you see on the shelves in the shop contain metaldehyde- a quick look on the back of the pack should let you know! Unfortunately these pellets are mostly made of something a little like cat biscuits to attract the slugs, but this can also tempt hungry cats to eat them. If you suspect your cat has eaten metaldehydes, please take them straight to the vets and tell them what you’re worried about. The best way to stop your cat becoming ill is to not use metaldehyde slug bait. Try copper tapes or picking them off by hand. 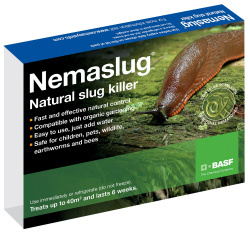 ‘Nemaslug’ is a fantastic product that contains slug parasites- these attack and kill slugs and snails but not other animals, so are completely safe. Please note your cat may not exhibit all or any of these, but these are the most common signs. Remember: If you suspect your cat has eaten slug pellets, take them to the vet’s immediately– do NOT wait for these symptoms to appear as the sooner the vet can see the animal the better. There is no antidote to metaldehydes, but your vet will do their very best to get the metaldehyde out of your cat’s system. They will have to give many different drugs and will usually admit the animal to be put onto fluids. Providing it is caught quickly enough, it would be unusual for an otherwise healthy cat to die from metaldehyde poisoning.